All about the The Trip with Chin State. This vacation package will introduce you to the middle of Myanmar and its culture, nature, tradition and history. We are sure you will be not frustrated, and you will have amazing experiences of upper Myanmar and its several destinations and local communities. You will explore to Mandalay, Bagan and Kanpalat, Mindat of Southern Chin State. 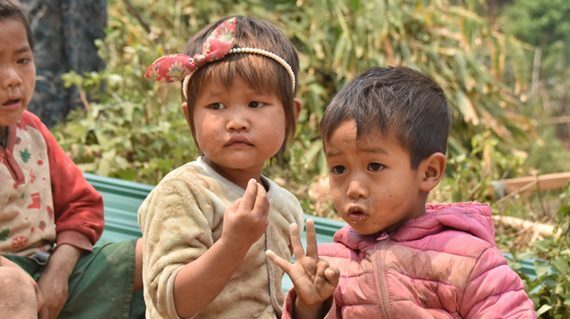 This program highlighted the wild, mountainous and remote, Southern Chin State and is a charming and attractive but least-developed state in Myanmar and remains mostly virgin territory for foreigners. 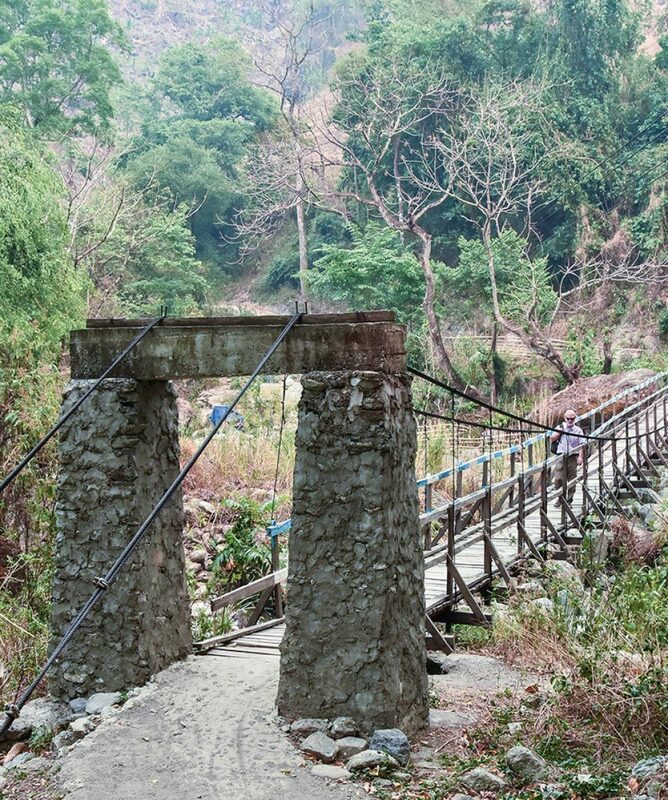 This tour will introduce you the tradition of Chin tribe and their beautiful natural environment. Hiking up Mt Victoria, the state’s highest peak is an amazing experience and trekking to the villages around the hilltop town of Mindat. This MUL’s marvellous extended package tour includes all land transportation, domestic flight, hotel accommodation, entrance fees and tour guide service. This program accommodated to the travellers who interest in natural beauty, tradition and peace. A perfect holiday tour package to famous Mt. Victoria and Southern Chin State. On arrival at Mandalay International Airport our tour guide will pick you up, and he/she start up the conversation to help you the necessary needs before the tour start. Then visit famous Mahamuni Pagoda before transfer to the hotel for check in and then evening visit the highlights of Mandalay as, Athumashi Monastery and Kuthodaw Pagoda at the foot of Mandalay Hill. View the sunset at the top of the Mandalay hill. Overnight at hotel in Mandalay. Today your travel plan is to see the famous “ Three Ancient Cities” of Innwa (Ava) – Amarapura – Sagaing and Mingun village where situated at the other bank of Irrawaddy river. Drive to Mingun via Sagaing first, the rural village area which is also a home to the world’s largest un-cracked ringing bell, the biggest brick base Pathodawgyi Pagoda and Myatheindan Pagoda with a distinctive architectural style modelled. Then drive back to Sagaing where you can enjoy the panoramic view at the top of the Hill cover with numerous white and gold pagodas and monasteries. Then, Silversmiths, Myanmar traditional workshop will be observed and afterwards proceed to Ava crossing the small river by boat. You will visit historical sights of Ava (Innwa) such as Maha Aungmyabonsan Monastery well known as brick monastery built in early 19th century; Nan Myint Tower will know as the “leaning tower of Inwa,” Bargayar Teak Monastery with a peaceful atmosphere and beautiful architecture style by traditional horse-cart. After that, you will continue to Amarapura where you can enjoy the sunset on the longest teak bridge and silk weaving factory in Amarapura. Overnight at hotel in Mandalay. Leave for Bagan by morning express bus including pick up and drop off service. Evening at about 4 pm you will have a short boat trip to feel the sunset along the Irrawaddy river without tour guide and return to your hotel. Our tour guide will lead you to enjoy the vast archaeological zone of Bagan, the ancient city in central Myanmar. Your local guide will accompany to ensure you have a pleasant visit, including what to wear and how to get around. The highlight of Bagan is to visit Shwesigon pagoda where you can observe Nat (spirit) images. Then a town market in Nyaung U, Ananda Temple; the masterpieces of the early style temple architecture of Bagan, Dhammayangyi Pagoda; the most massive shrine, Lacquer ware local family workshop, fermented bean paste workshop and other interesting places in Bagan. Overnight at hotel in Bagan. The most logical starting point for any discovery of the South Chin State is Bagan. After breakfast, check out the hotel and start a private 4WD-vehicle drive to Kanpatlat along Bagan – Chauk – Seikphyu – Saw – Kanpatlat Road. The trip takes about 5 hours drive. After an hour of drive, arrive Chauk, a little town situated about 25 miles in the south of Bagan and visits its local market and the market is just with the local trade, non-touristic. Then proceed to the journey, crossing Ayeyarwaddy (Irrawaddy) River by car, having some stops for stretch-outs not to be tired. Enjoy a simple lunch at a simple restaurant on the way. On arrival at Kanpalat, check into the hotel for overnight. Today your travel plan is to explore “ Mt. Victoria aka Nat-Ma- Taung National Park” by trek. To the locals, it is known as Khaw-nu-soum or Khonuamthung. Nat-Ma-Taung National Park is a major focal point of the tour. It holds a great variety of nature and beautiful scenery. You may even walk around the park and visit some more authentic Chin villages just by walking. Then either go back for the night to Kanpalet. Overnight at hotel in Kanpalet. Today we will leave Kanpalet and drive to the road to Kyar-hto village or the other village and trek, traditional Chin village to learn local culture. Visit the Chin villages will send you back one century ago. 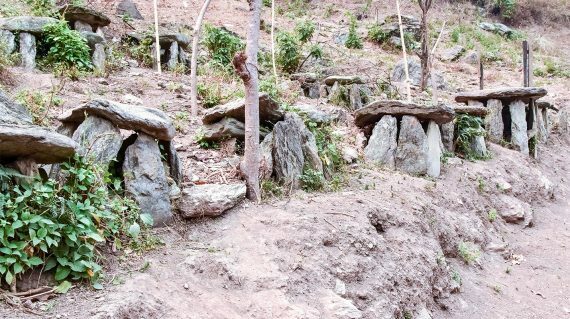 We do recommend this trek for the traveller who wants to make easy trekking adventure tour to hill tribal villages. Trekking and walking among the beautiful forest mount, enjoy the nature of wildlife, observe the way of life of mountain people and beautiful of their tattooed faces will be the main attraction of this tour. Then continue drive to Mindat and check in hotel. Overnight at hotel in Mindat. 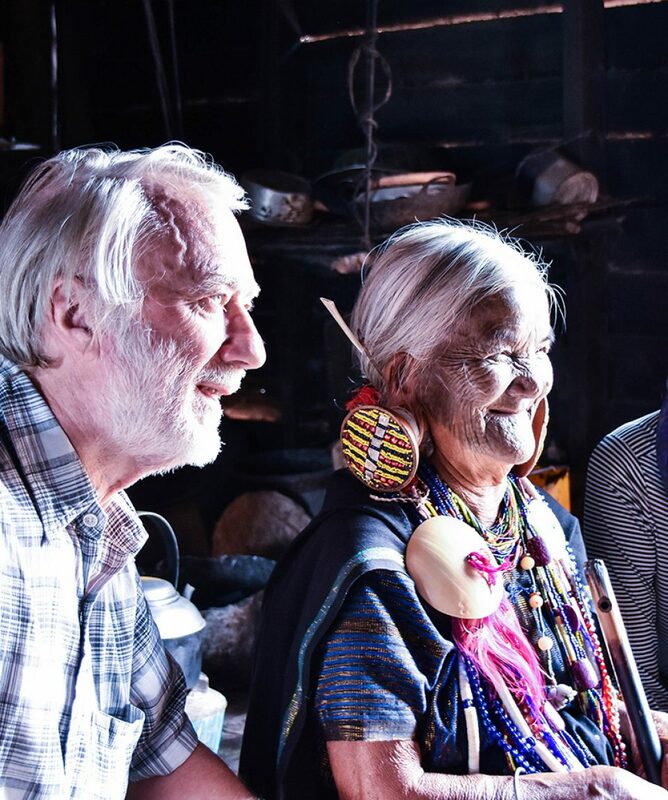 Travellers come to Mindat because they want to not only enjoy the fantastic views of the range of mountains and hill but also experience the life of the Chin people. 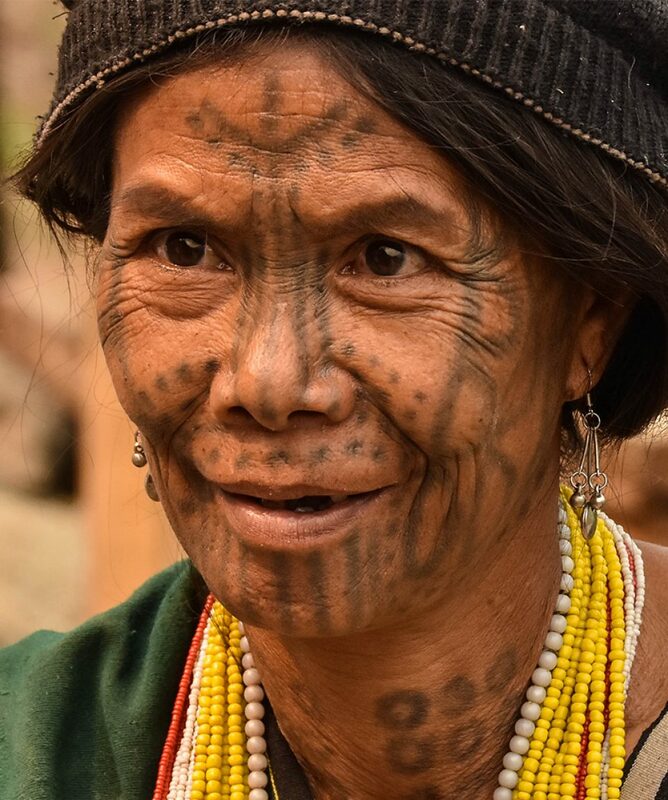 The main ethnic group in Mindat is K’cho, with unique culture and custom. Here you can have a day trip to villages around Mindat to explore countryside views and Chin traditional cultures. After you have finalized your visit in Mindat this morning, we will drive back to Bagan via the road to Pakokku. It will take six hours. In the evening we will arrive in Bagan and check in hotel. Overnight at hotel in Bagan. This morning we will transfer you to Mandalay International Airport from Bagan to take the flight for your departure. Airport transfer is arranged without a tour guide. We use good and clean hotels for our valuable clients and our online price are based on the standard hotels (3 stars) categories as we intend for the most pleasure for all travelers. If the mentioned hotels are fully booked on your travel date, then we will try to book alternative hotels which are in the same level. Raincoat is suggested if it is raining season ( June – September). Southern Chin state has a humid subtropical climate, warm temperature for most of the year, this is an attractive destination for tourists who interested in the rural environment. It is more favorable for travel in the dry season (November – May) after the rainy season ends in Myanmar.